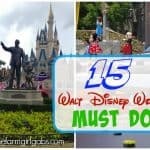 Ready for the ultimate Disney Photo Bucket List? 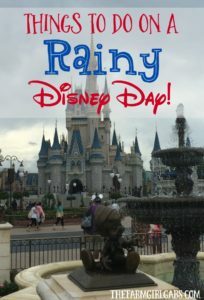 I gathered some Disney photograph inspiration with these 101 Photos To Take At Walt Disney World. 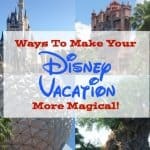 Planning a family vacation to Walt Disney World is pretty magical. 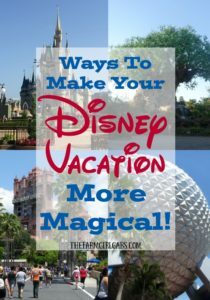 There is something to be said about all that special pixie dust that floats around when visiting the parks. 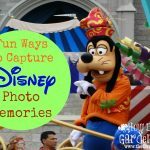 One of my favorite things to do while visiting Walt Disney World is to take pictures . 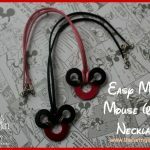 Yep, I am a snap-happy Disney fanatic. Taking photos during any vacation is a wonderful way to document those special family memories. Walt Disney World is the perfect canvas for taking pictures of the family. 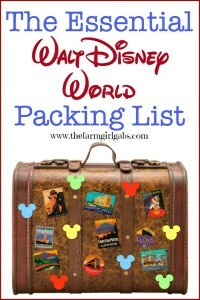 There is so much to do and see that you could literally take 1000’s of photos. I admit I get a little carried away on the photo front. I get plenty of eye rolls from my family BUT I also snap a lot of amazing Disney photo memories. Disney photos are just plain fun with all the exciting characters, rides and entertainment Walt Disney World has to offer. 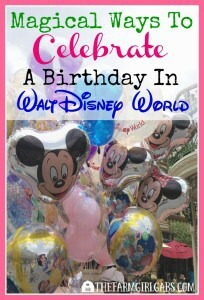 Plus, Walt Disney World is the perfect backdrop for collecting those magical memories. 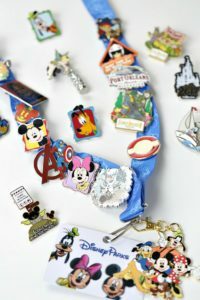 So I am sharing some fun Disney photo ideas with you today – 101 Photos To Take At Walt Disney World to be exact. 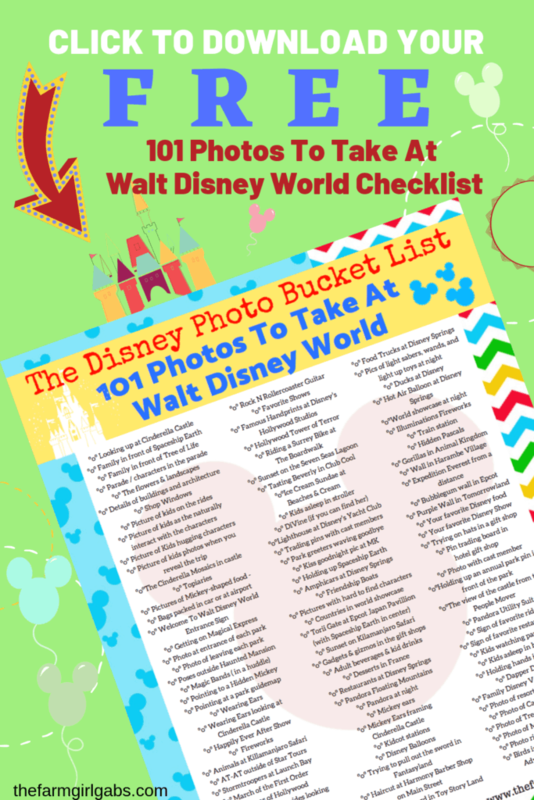 Fill out this form to download and print out this FREE handy Disney Photo Bucket List checklist to take with you. 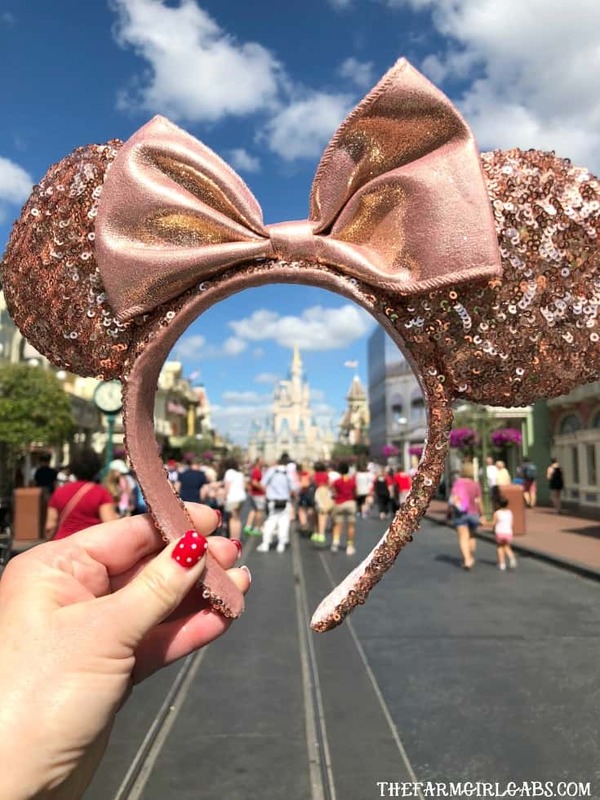 I have collected so many Disney photos that my bestie and I have an Instagram account called Sweet Disney Delights. Check us out over there if you get a chance.